Macready and Kelly receive a hero's welcome. 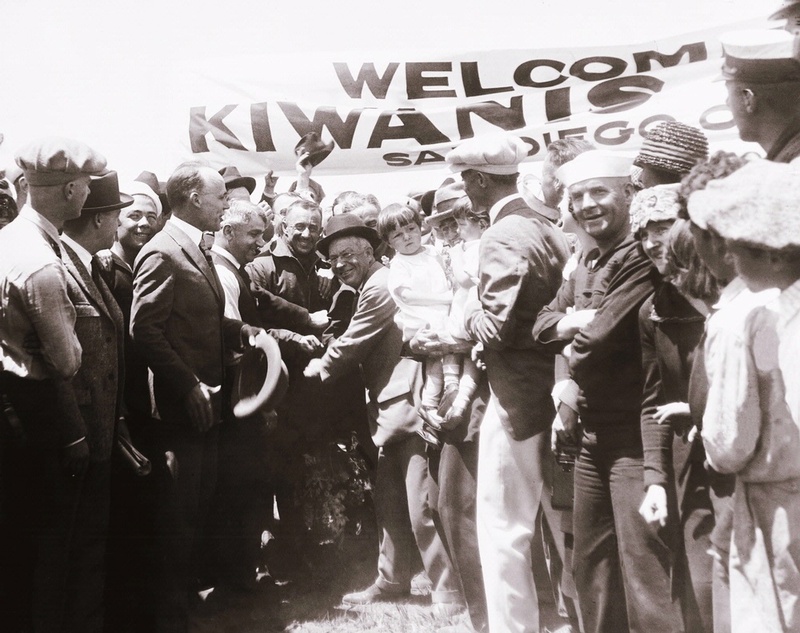 John Macready and Oakley Kelly received a hero’s welcome in San Diego after completing the first nonstop transcontinental flight. They were awarded Distinguished Flying Crosses and the Mackay Trophy for their flight.